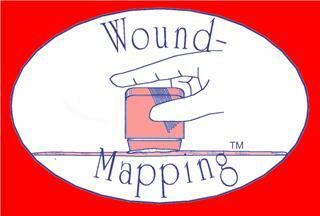 Wound Measurement is Now Accurate and Easy!
" 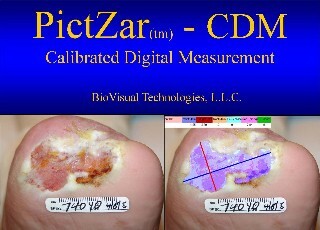 Our department just recently purchased PictZar Wound software and we love it! 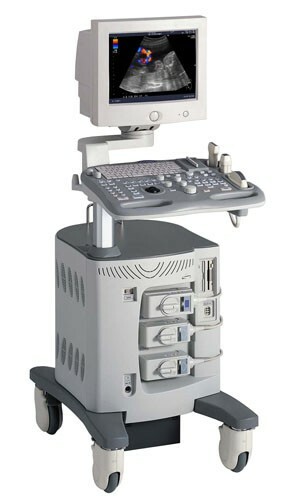 We use if for the documentation of all our wounds in both the outpatient and inpatient areas...." Grove City Med. Ctr.